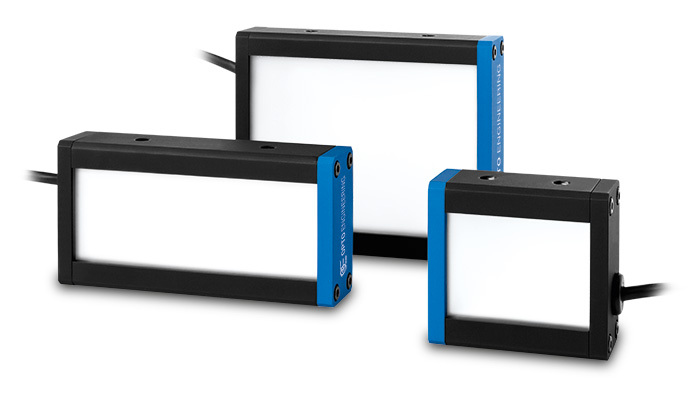 LTBP series are high power LED backlights designed to provide exceptional illumination performances and excellent uniformity. Their special design provides both powerful and homogeneous lighting that perfectly fits confined spaces thanks to a special beam shaping diffuser, new high efficiency LEDs and reduced thickness. 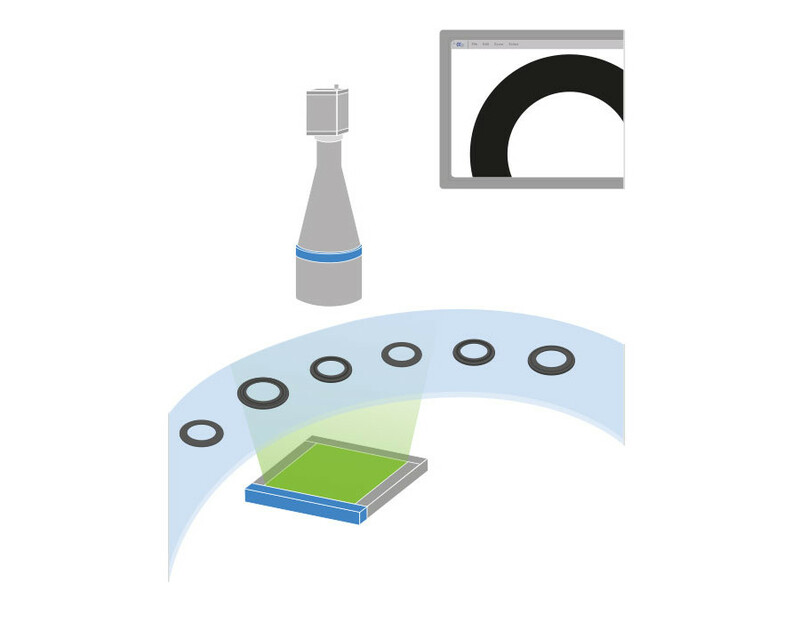 LTBP series innovative optical layout has been designed to emit directional light beams and achieve accurate results even when used in combination with telecentric lenses for measurement applications. 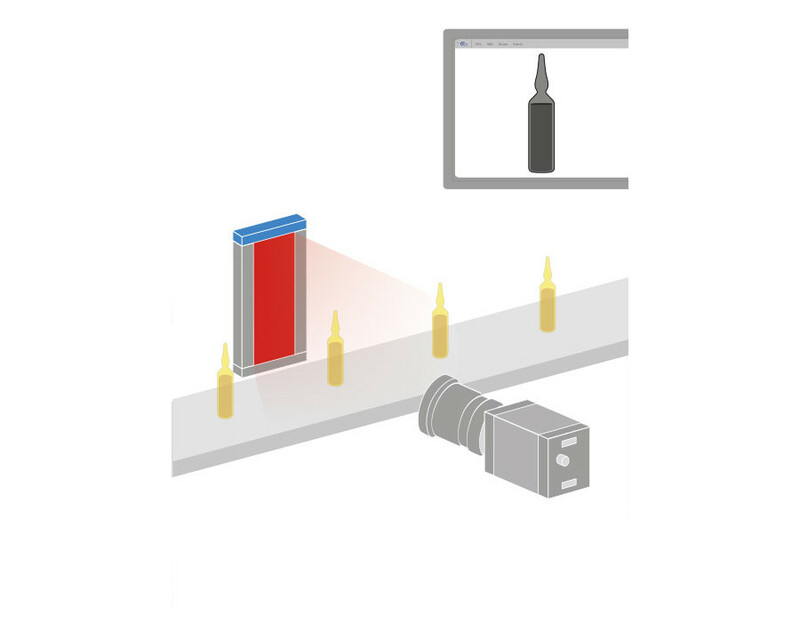 When positioned behind the objects to be inspected, LTBP series highlight the silhouette of the objects providing excellent image contrast and high illuminance for the most demanding high speed applications (down to exposure times of tens of μs). Excellent uniformity (down to ±10 %). 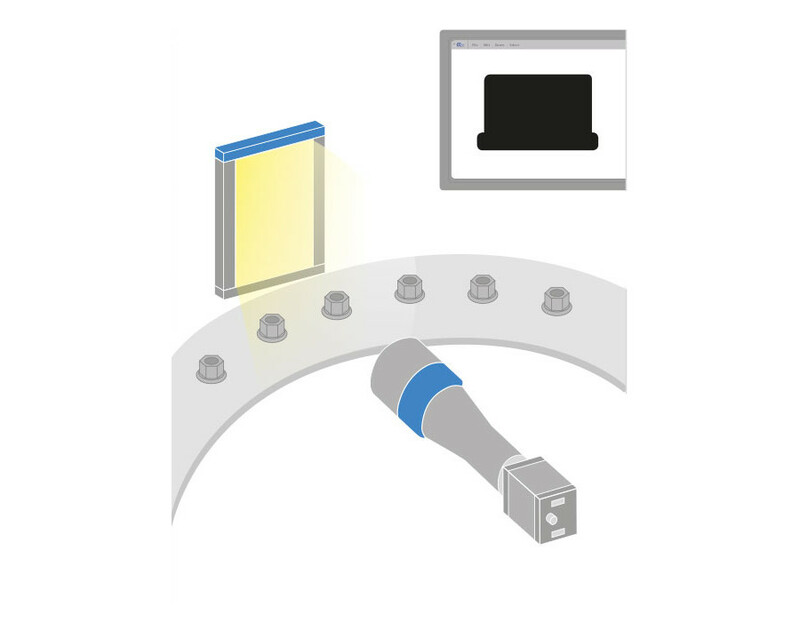 For inspection and measurement of fast moving objects and an extended LED lifetime. Size options range from 48 x 36 to 288 x 216 mm available in red, white, green and blue.